What is an extreme risk protection order (ERPO)? An extreme risk protection order is a civil remedy that allows family members or law enforcement to petition a court to temporarily remove firearms from a person who poses an imminent risk of harm to themself or others. For the duration of the protection order, the individual is also prohibited from buying new guns. ERPO laws are designed to provide a legal tool to intervene when there are warning signs that an individual is experiencing a temporary crisis, poses a risk of harm to self or others, and possesses a gun. 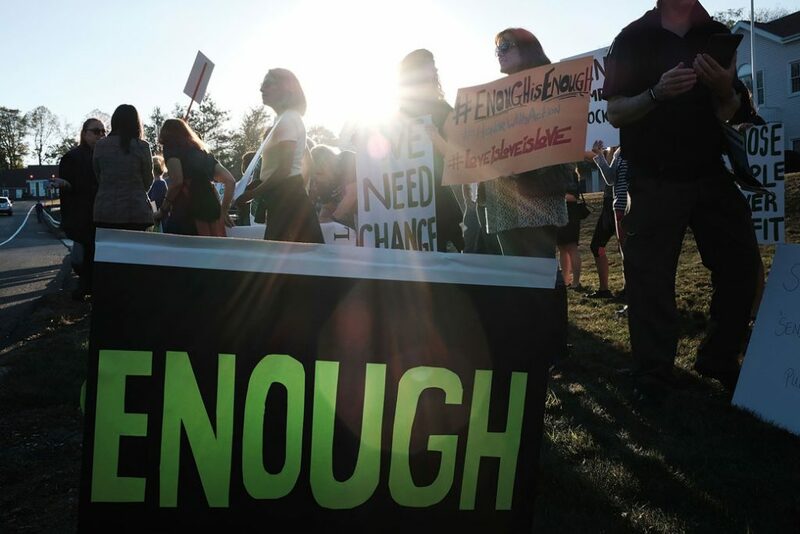 In states that have not enacted this legislation, there are few options available for concerned family members and local law enforcement to prevent individuals demonstrating such signs from having access to a gun. States that have enacted ERPO laws have seen positive results.